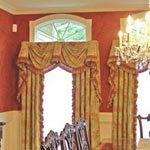 We provide custom window treatment design options to designers, builders and homeowners. 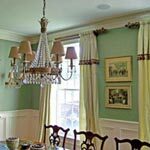 Welcome to JAC Designer Services, custom window treatment design professionals based in Milford, Massachusetts and serving all of New England and More. 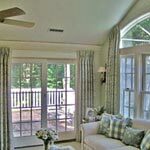 JAC Designer Services is everything for windows that a busy designer, or homeowner, needs. We are an ASID industry partner. We provide a variety of custom window treatment design options to designers, builders and homeowners, representing Kirtz plantation shutters, Hüper Optik and Vista window film installation, Hunter Douglas products, and so much more. Thank you for your interest in JAC Designer Services. At JAC Designer Services, we specialize in providing a wide variety of custom window treatments to designers, builders and homeowners. 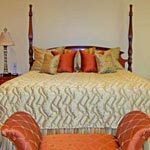 We are based in Needham, MA and service all of New England and more. As partners, we have 38 years of combined experience in interior design services through which we’ve developed the skill and taste required to provide our clients with the best window treatment design options and highest quality products available. Our mission is to help you discover the style of blinds, shutters, shades, curtains, or drapery that will best accent your space. Our dedication is to work with our clients through every step of the process, from ideas to installation, until they have attained the window treatment design that suits them best. Finding and properly installing the right window treatment can have a huge impact on the comfort and aesthetics of a home. While one room might look great with curtains, another will be much better suited for blinds. Not every homeowner has the eye to figure out which kind of blinds, shades or shutters will be the best fit. 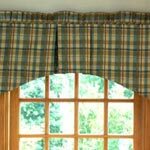 Some homeowners, on the contrary, know exactly what color and style of curtains they want, but don’t have the time to find the perfect drapery. We are proud to provide the residents of Needham, MA with the styles of shades or shutters they want and the quality installation they deserve. If you know what kind of blinds you want, we’ll find them for you. If you can’t decide if blinds are what you need, we’ll help you figure it out. 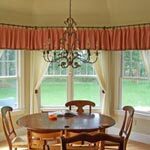 There are so many options to choose from when it comes to window treatments. At JAC Designer Services, we’re not just in the business of selling and installing the blinds, shutters, shades or curtains you might be looking for. We’re in the business of helping you decide which of all the blinds, shutters, shades, and drapery options is the right choice for you. And we’re in the business of providing quality installation, so you don’t have to mess with it. If you are thinking about getting new shades or new shutters, let us lend our experience. 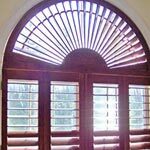 We can make finding the custom design shutters that will pair perfectly with your windows so easy, it’ll be fun. Some rooms simply demand elegant curtains. Some rooms scream for dark drapery. JAC Designer Services answers those calls. 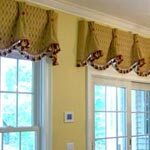 When uniting windows with curtains or drapery, the focus is on color, fabric and custom design. In determining and installing the perfect window treatment design option, we are guided by an acute attention to every detail. 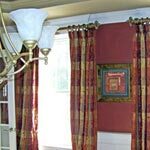 We want our clients to end up with the curtains that will bring that living room to life or the drapery that will emanate the calm tone you seek for your study. JAC Designer Services offers everything for windows a homeowner or designer could need. We’ve built a reputation for high quality by serving our clients with custom window treatment options of shades, shutters, curtains and blinds and by providing quality installation every time. Based in Needham, MA, we have grown to serve all of New England. If you’re looking for blinds, shades or shutters, let us lend our expertise. For your drapery needs or to find the perfect curtains, trust our taste. For your installation, depend on our experience. 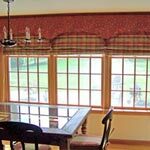 For a huge variety of custom window treatment design options, contact us today.